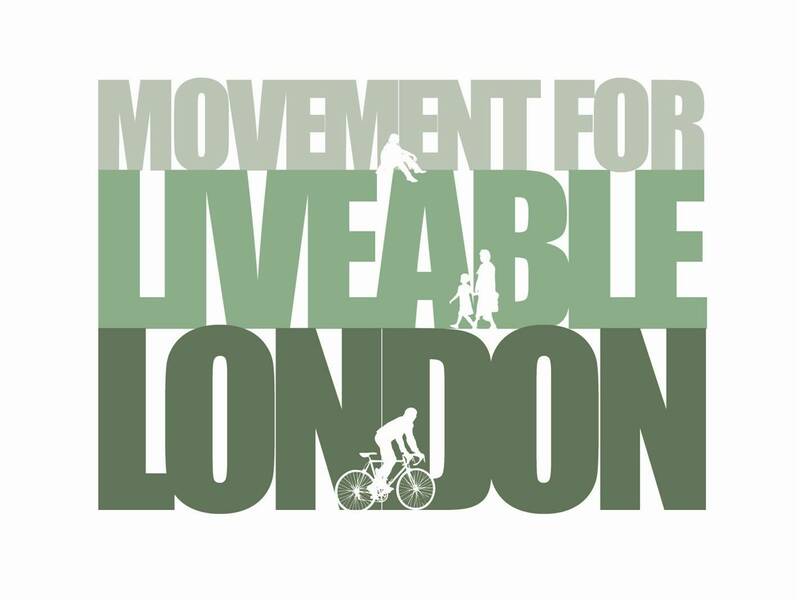 Some Londoners have a large choice of how they move around the city – others rather less. How much choice you have, and what you choose, depends in part on transport availability and accessibility, and your resources; but also on the cultural associations that become attached to different modes of transport. Social identities (gendered, aged, ethnic and other) as well as practical considerations influence whether we see ourselves as ‘the kind of person’ who cycles, or catches the bus, or drives. Understanding perceptions of transport modes is essential if we want to change the ways people move around the city. Cyclists in London are disproportionately ‘affluent white men’: why is an accessible form of transport (in theory) so narrowly appealing in practice? Bus travel, in contrast, was once the mode of last resort for those with no other options. However, policies to provide bus travel for free for two key age groups (under 18s and older citizens) have arguably made bus travel a valued, rather than stigmatised way to travel, for these groups. Social identities are bound up in transport choices, but these are clearly not fixed – they can change as a result of both the deliberate outcomes and unintended consequences of policy. We hope you can join us and Judith Green from London School of Hygiene and Tropical Medicine for May’s Street Talk to explore some of the changing cultural perceptions of transport modes in London, in particular cycling and bus travel. What makes a particular form of transport more or less appealing to particular kinds of people? Judith Green is a medical sociologist, with degrees in anthropology and medical sociology. She is part of the Transport and Health Group at London School of Hygiene and Tropical Medicine. Her current research includes studies of inequalities in road injury, transport policies, and the sociology of active transport modes. The On the Buses project is evaluating the impact of free bus travel for young people on public health. Judith edits Critical Public Health, an international peer-reviewed journal which publishes a broad range of critical research and commentary on and for public health, and recently co-edited a collection of articles from the journal, Critical Perspectives in Public Health. Judith’s talk will draw on research by the Transport and Health group at LSHTM, including research funded by Transport for London, NHS Camden and NIHR Public Health Research Programme (project number 09/3001/13). The views and opinions expressed in the talk are those of the presenter, and do not necessarily reflect those of the Department of Health, other funders or colleagues. This entry was posted in Street Talks and tagged active travel, health, Judith Green, liveable london, london transport, LSHTM. Bookmark the permalink.